In this age of technology, typing skills are important for students to have, especially as they get older. 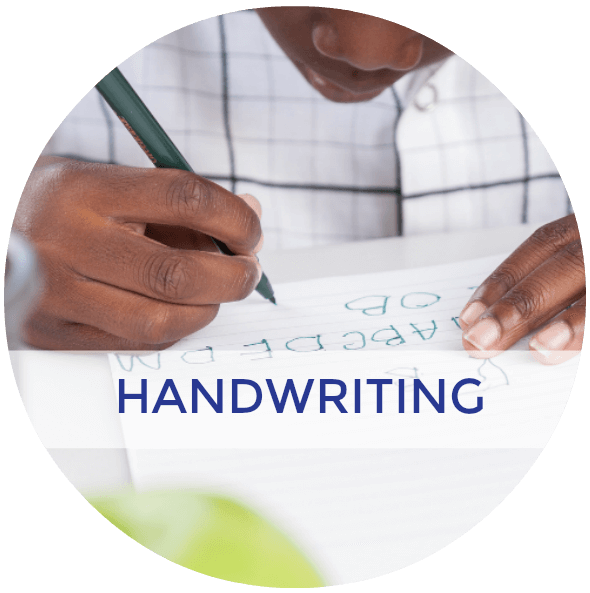 Many students who struggle with handwriting also benefit from typing as an accommodation in their IEP (Individualized Education Plan). 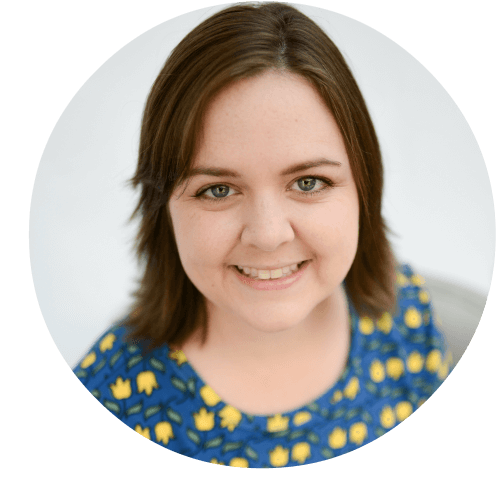 I want to share some ways you can teach typing skills with these free programs! 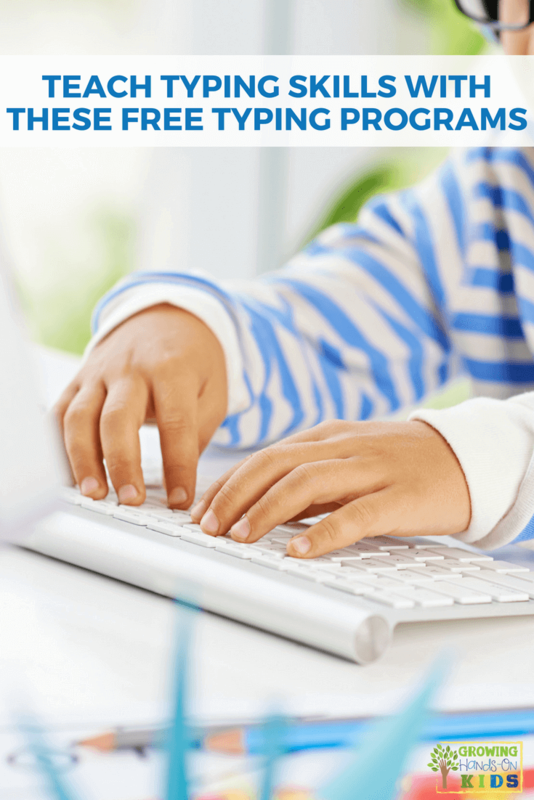 Typing involves using bilateral coordination, visual motor skills (such as eye-hand coordination) motor planning, and fine motor skills such as finger dexterity and isolation. 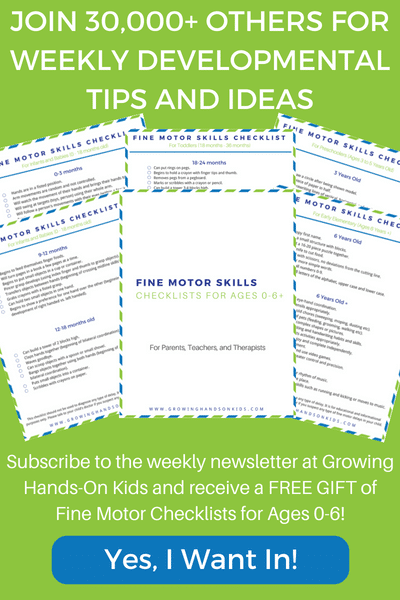 If you have a student struggling with these skills, I would suggest working on building strong bilateral coordination and visual motor skills before introducing typing or as a warm up to typing. Typing.com is a free website that has a student and teacher login area that is free to sign up for. They include typing games, typing lessons, and tests. There are also three skill levels, beginner, intermediate and advanced. 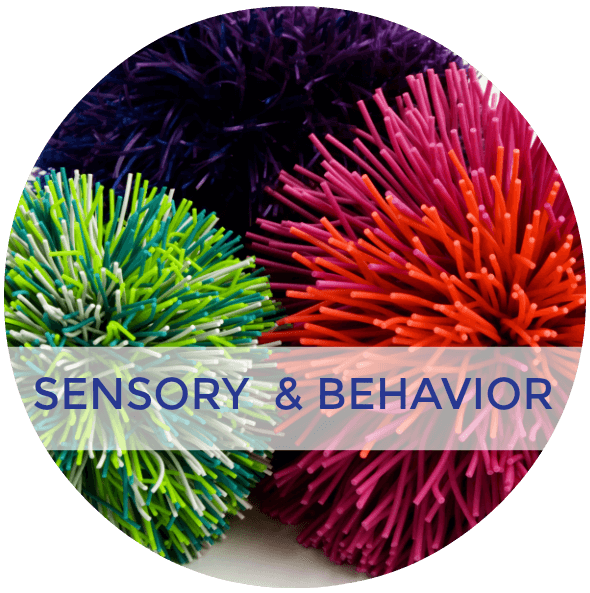 This is a no-frills program that would be good for children who become easily distracted by too much on the screen or cartoon type characters. 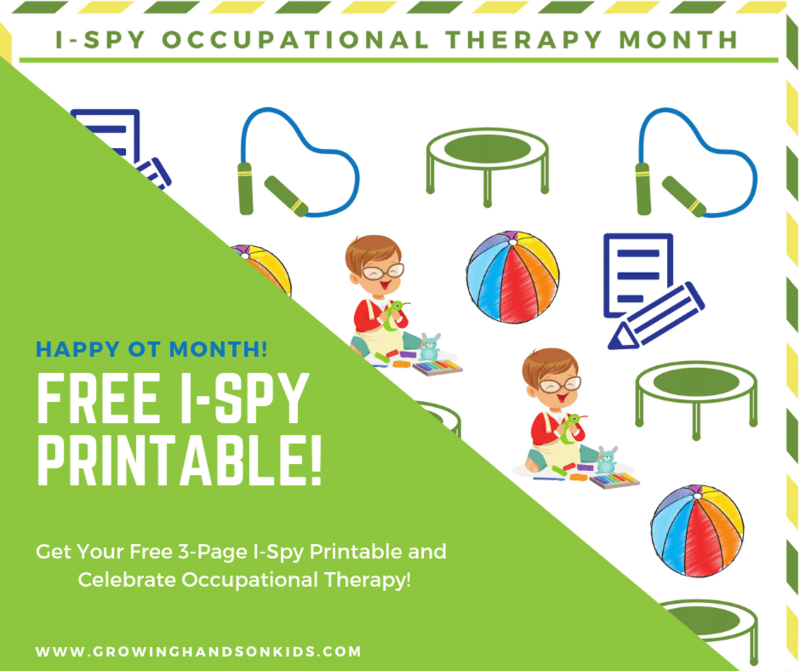 This one was highly recommended by many pediatric Occupational Therapists in a Facebook group I am part of. It includes 7 different levels beginning with the home row and increasing the difficulty as you move along. You are able to create a login on the BBC website, but I am unsure if you are able to save where your students are in each level. So you may need to keep track of that yourself. 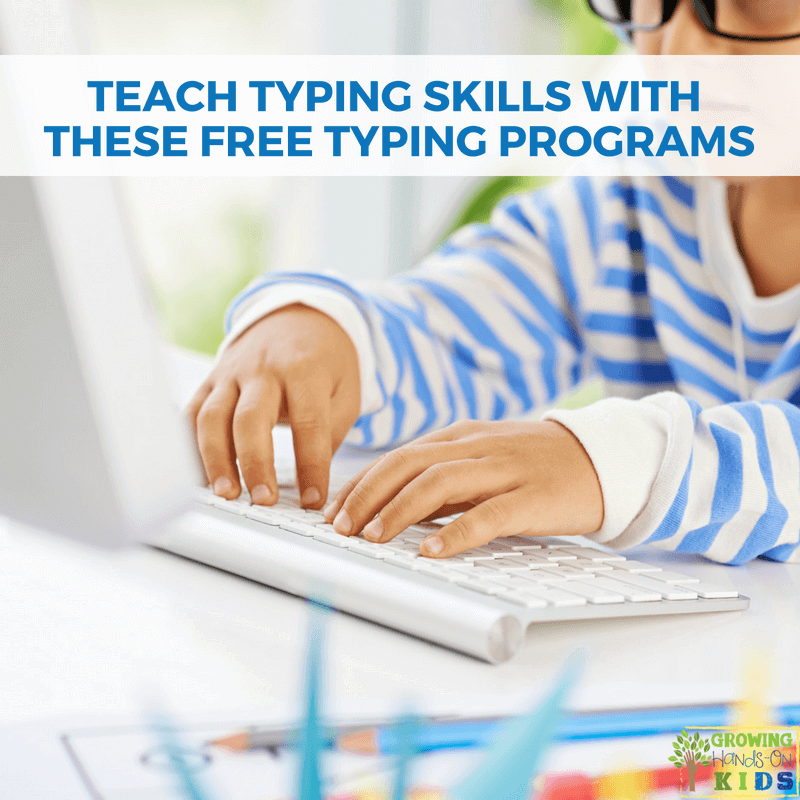 This is a free download program that includes different typing levels and challenges. 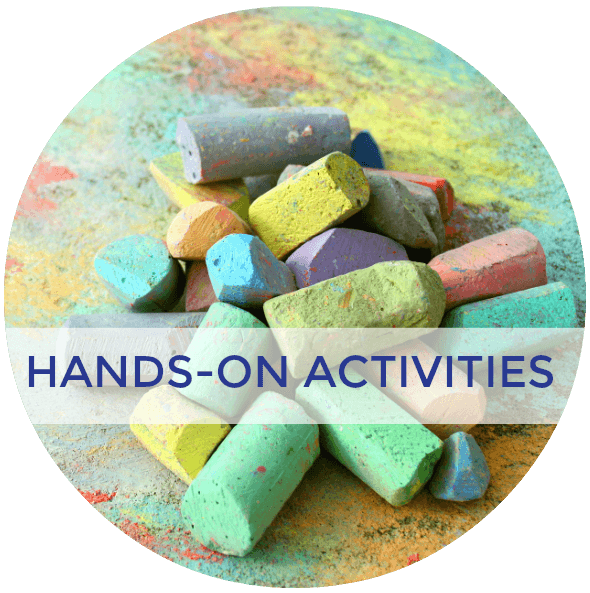 This program looks like an excellent option for students who can only use one hand. They have a single-handed option that teaches proper typing technique to those only able to use one hand. Kidz Type focuses on levels that begin with the home row keys and get harder as you advance through each level. It does require having Flash Player downloaded on the computer you are using in order to play. There are also lessons, games, quizzes, and tests. It does not require you to have a login to play, but it also doesn't save where you are in the levels, so you would need to keep track of that on your own. ABCya! is an education website that includes some typing games on their website. You will need to click the link above and type “typing” into the search bar to find them all. They include suggested grade levels for each game. This is a game format for typing that includes races that you can do to compete against different users. Typing club is unique in that it has different languages other than English (French, Italian, Greman and more)! It also allows you to sign up for a free profile so you can monitor progress. Typing Games Zone is just what the name suggests, typing games for all skill levels. The site is ad heavy though, so it may look odd on a school computer with ad blockers. It includes typing courses and tests. 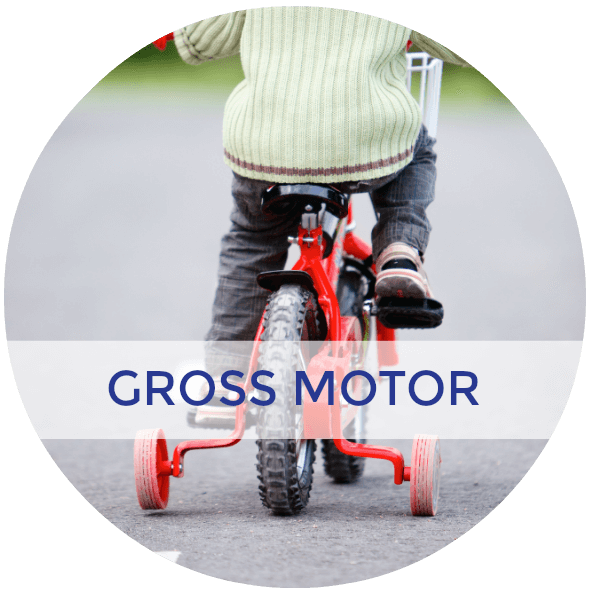 This is a great program to use with an entire class. 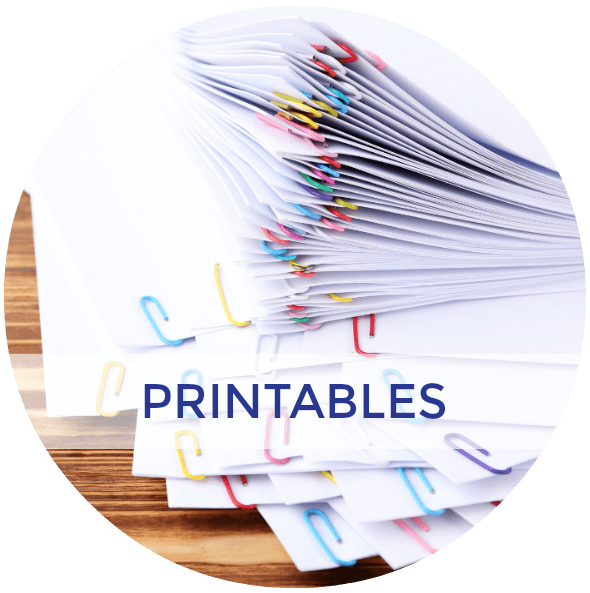 The teacher can sign up with a login and assign each student a special code to login, assign different lessons and tests and keep track of progress. I'd love to hear if you have a favorite free typing program that didn't make the list. Leave a comment below and let us know! 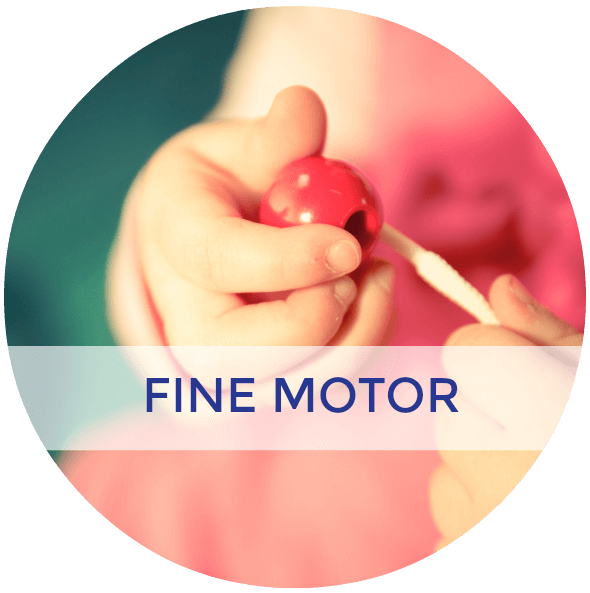 Need more bilateral coordination activity ideas? 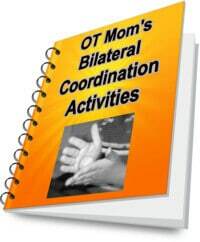 My Occupational Therapy blogger friend at OT Mom Learning Activities has a great bilateral coordination activities ebook to give you more pediatric OT suggestions. Check out my Pinterest board below.